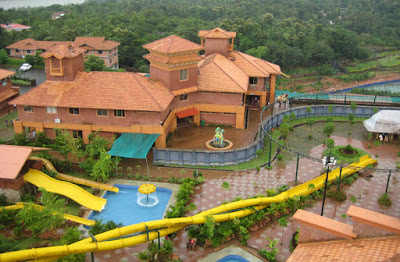 Vismaya water theme park is one of the most popular water theme park in Kerala. 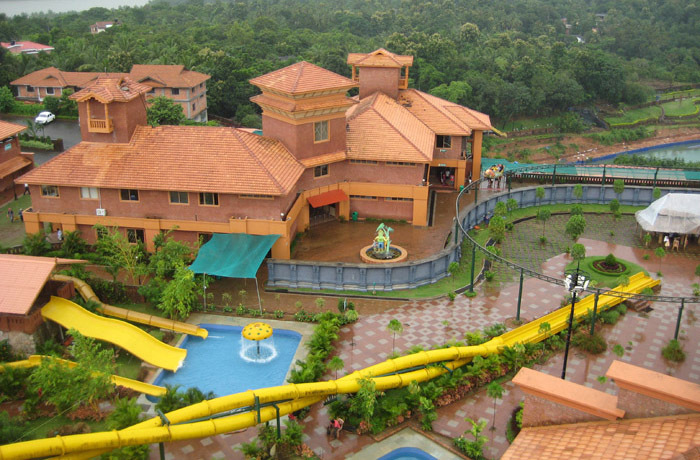 The park is developed and run by Malabar Tourism Development Co-operative Limited (MTDC). 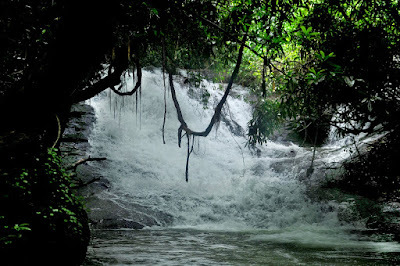 It is situated near Taliparamba in Kannur, Kerala. A perfect place to spend one's holidays, this amusement park, which clubs information and entertainment, is inventive in many aspects. 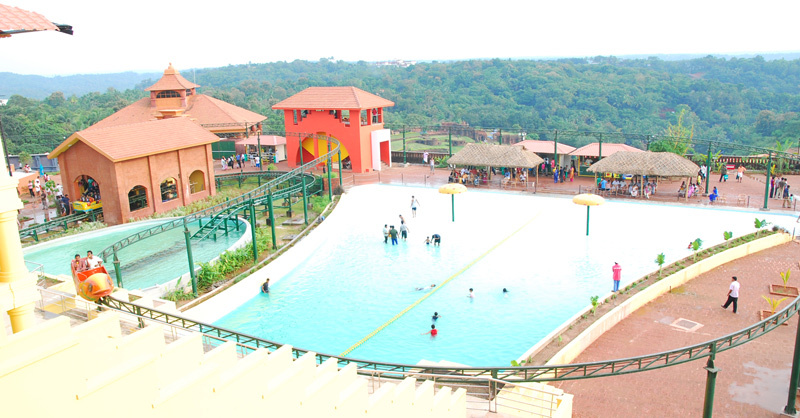 With rides and other equipments of international standards, the park also offers boating facilities. 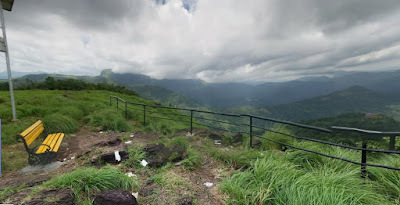 Nearest Airport : Kozhikode (132 kms), Mangalore (143 kms).